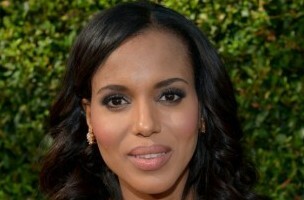 “Scandal” star and George Washington University alumna Kerry Washington will be the keynote speaker at the 10th annual BlogHer Conference in San Jose, California. She joins blogger Jenny Lawson and comedian Tig Notaro as speakers at the women-centered social media event. Washington is expected to talk about the large social media following of “Scandal” and how social media has amplified her civil rights activism.